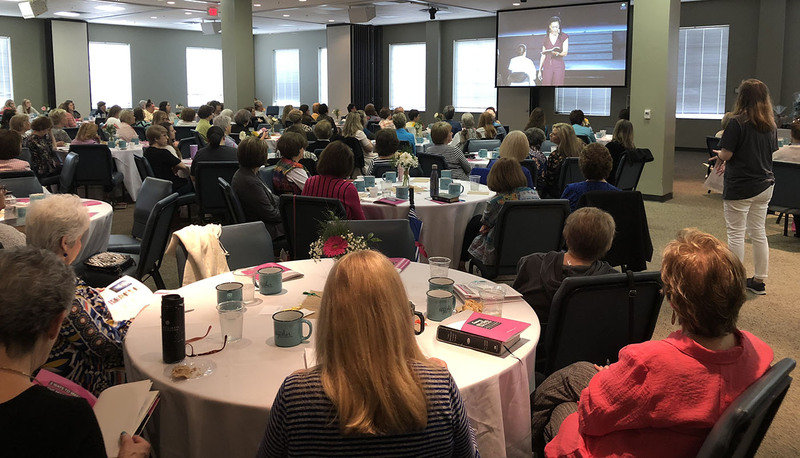 To provide opportunities for all women to grow better together in Christ through Bible study, prayer, fellowship and service. Every third Thursday of the month 6:30 p.m. Email for details. Merea Mentoring Ministry is for women of all ages based on Titus 2:3-5. It intentionally develops friendships among women of different generations. Women invest in the lives of each other through encouragement, guidance, listening, laughing and loving. The goal is to form strong and lasting relationships that are a source of support, growth and strength.